The Top 10 Most Remote Places in the World! Life: it’s hard work sometimes. Busy cities, 9-to-5 working hours and the sheer chaotic business of day-to-day living can really have you yearning for a more simple existence. With that in mind, we thought we’d take you away to some of the most remote spots in the world for a little R&R…if only via your computer screen! 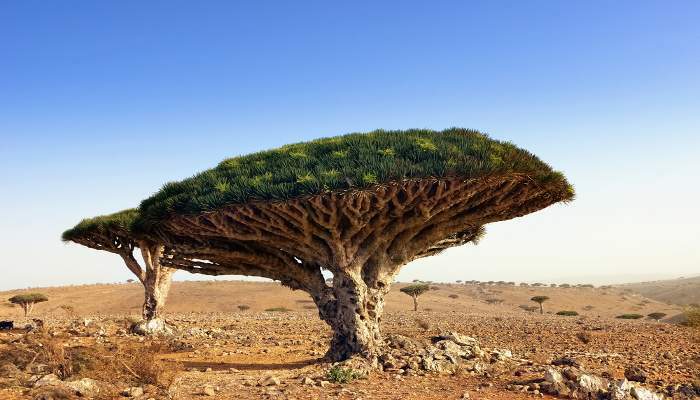 Stranded in a beautiful expanse of Indian Ocean, Socotra’s undeniably remote location – approximately 200 miles off the Horn of Africa – means that more than a third of the island’s plants are found nowhere else on the planet! Travelling to the island involves navigating the pirate-dominated waters off Somali or flying from the Yemeni capital of Sana’a. The northernmost point of mainland Australia, Cape York, is located on Queensland’s far northern tip. 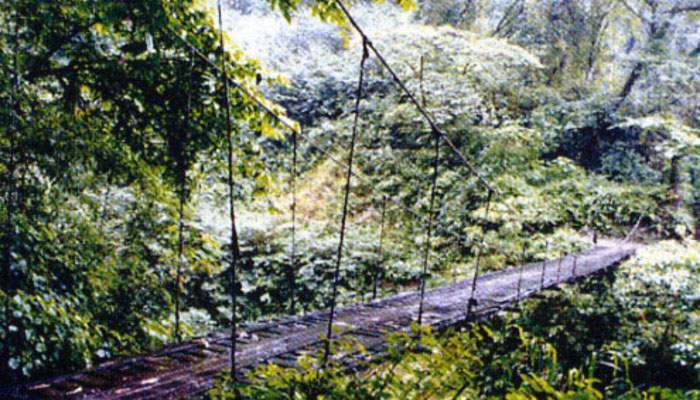 The area is largely covered in tropical rainforests and eucalyptus trees and less than 20,000 people live there! Most of these are from Aboriginal descent or islanders of the Torres Strait. 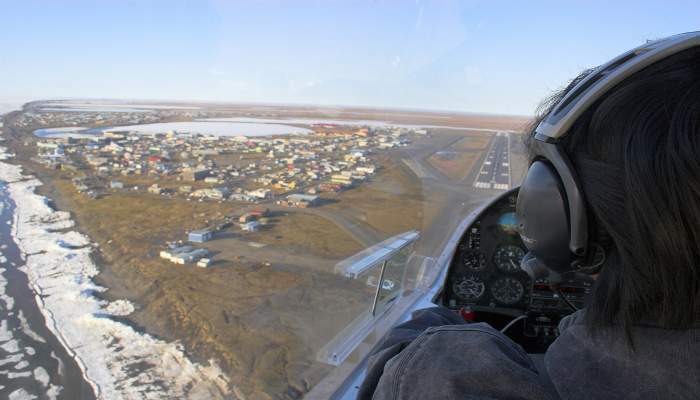 As the main home to the Inupiat eskimos for over 1,000 years, Barrow is one of the USA’s most northerly cities. 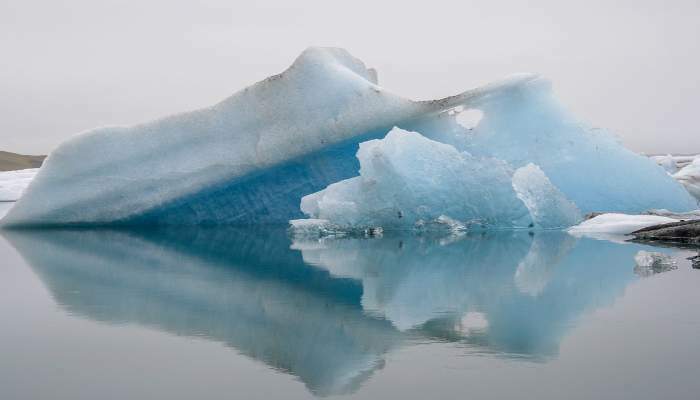 Its Arctic location means the city sits on a foundation of permafrost and sea ice remains offshore throughout the year. 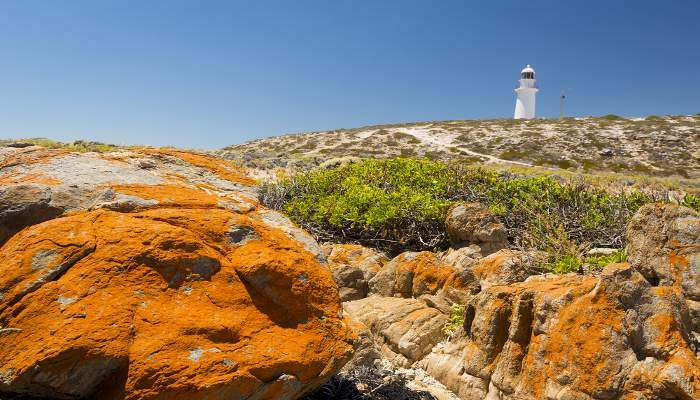 Nestled in the South Atlantic midway between Africa and South America, this is one of the most remote inhabited archipelagos on Earth. 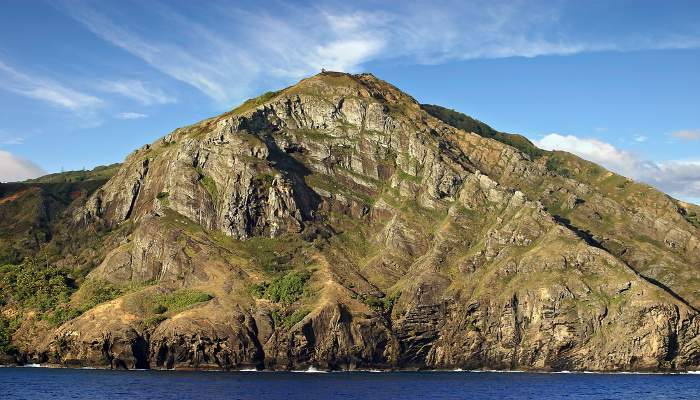 A British Overseas Territory, the closest land mass to the island is Saint Helena, more than 1,500 miles away. The only access is via boat, as the landscape is far too rocky to create an airfield. Found at the Geographic South Pole, this Antarctic research station has been manned since November 1956. There is a runway for aircraft, which operate predominately throughout the Antarctic summer, and an ice road from McMurdo. However, during the Antartic winter, the scientists based here are generally completely cut off from the world. 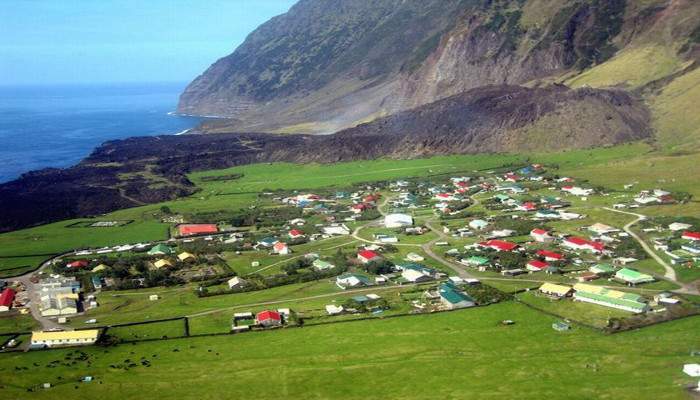 Made up of four islands, only tiny Pitcairn – a mere two miles long and one-mile wide – is permanently inhabited by a population of around 50 people. It’s closest neighbours are Tahiti, 1,350 miles away, and Panama, at a distance of 4,100 miles. This untouched wilderness is located on the southern slopes of the Himalayas and is regarded a sacred site by buddhists. The Brahmaputra river flows through it and it’s basically untouched by tourism. 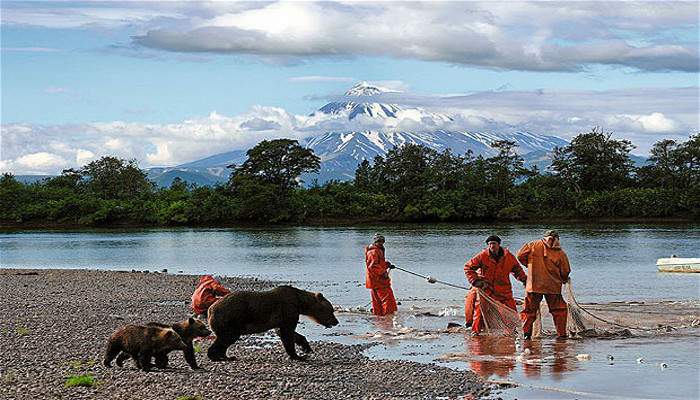 This sparsely populated area, which is located in far-eastern Siberia, is home to bears, reindeer and just 35,000 people. This small mining town in Peru is located at almost 17,000 feet above sea level and is home to around 30,000 miners who toil daily in the local goldmines. Living conditions are pretty extreme, with no paved roads or sewerage system in place! 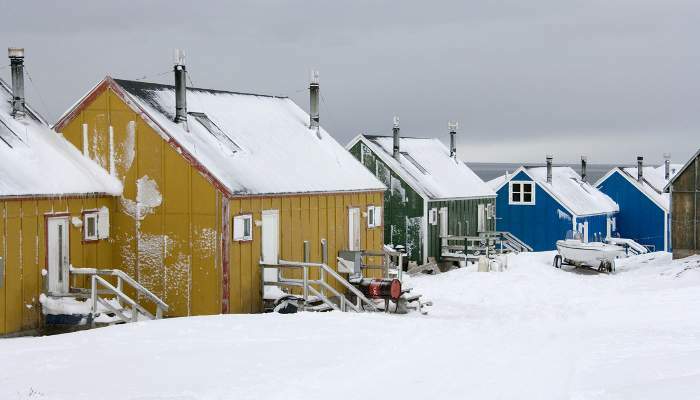 Surrounded by ice for much of the year, Ittoqqortoormiit is one of the northernmost settlements on Earth. 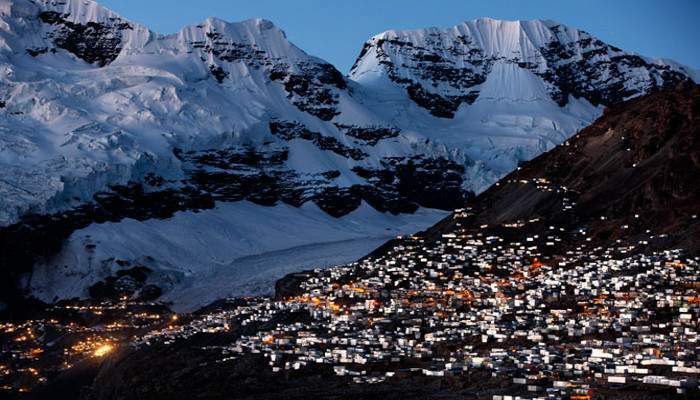 The area has one of the smallest populations in Greenland, at around 600 people, in an area roughly the size of England!